Retroblog: New AudioCopy compatible app is available NOW. New AudioCopy compatible app is available NOW. Sound in Motion makes foley simple. The latest app to integrate AudioCopy's Content Store is Sound in Motion, giving you more opportunities to make music wherever you are. We know that making art is already complex, so we want to equip you with the best tips and tricks to help you along the way. Sound design has never been more fun than in Sound in Motion. Choose a sound, design your soundtrack, and share your movie. We've curated a list of the Top 10 Content Store packs to use in Sound in Motion and we're featuring them this weekend. Both Robotica and Jailbreak are on sale for just $0.99. 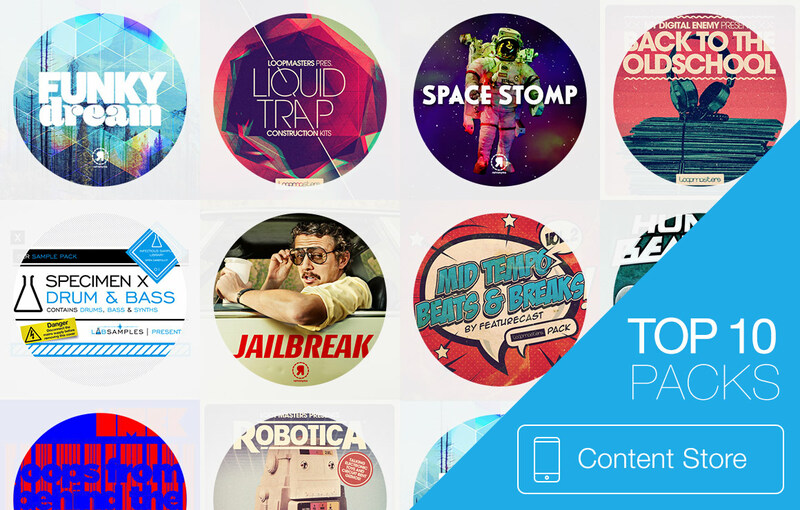 Whether you're into funky beats or space vibes, we're sure you'll find inspiration. Skip the learning curve and start editing now.